I’m still busy as heck but came back to the ol’ blog for the 2015 Post-Challenge Road Trip. I haven’t done this before so I’m not sure if this is an annual ending to the event or new for 2015. What’s a Post-Challenge Road Trip? The folks running the annual A to Z Challenge are encouraging people to take a final look at all the blogs participating this year. The blogs I’ve already visited were fantastic, but with family plans looming I don’t think I’ll have time to stop by all 1509 participant blogs this year. I’ll give it my best as time permits. If you have yet to see the many marvelous posts put up this year, here’s the A to Z participant link. To Road Trippers stopping here for the first time, the following was my A to Z line-up. I’ve made links so you won’t have to scroll yourself into a hand cramp. Just right click and open a new tab. The information is unusual and fun and if you like to learn as much as I do, there are links on each post to take the topics further. All have historical perspective and some posts are truly strange. Thanks for stopping. See you next year Road Trippers! Scroll back for all ten. Yum! And…Our May contest is on. We’ll have prizes! 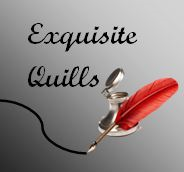 Attention Authors~ My Exquisite Quills blog hosts five fun and free promo opportunities a week. I’m delighted to say it’s a hot spot with great exposure. Come join in! This entry was posted in Past Posts - you'll never know what you'll find and tagged #atozchallenge, alchemy, Archaeoacoustics, Archaeoastronomy, Axel Erlandson, Chladni, Cretan Hieroglyphs, Cymatics, Dreaded Sweat, epidemic, Flying Dutchman, Frost Fair, fun day Sunday, ghost ship, Heaven and Hell clubs, ice harvesting, Jersey Devil, Kaleidoscope, legends, Linear B, Mary Celeste, mini Ice Age, Minoans, Mycenaeans, Necropolis Railway, optics, Overtoun Bridge, pigment, rat king, Rose Anderson, spectacles, Sudor Anglicus, sweating sickness, The A to Z Challenge, The London Necropolis Railway, Tree Circus, ukulele, Vibration patterns, Volkswagen, volkswagen beetle, yo-yo, Zildjian cymbals. Bookmark the permalink. 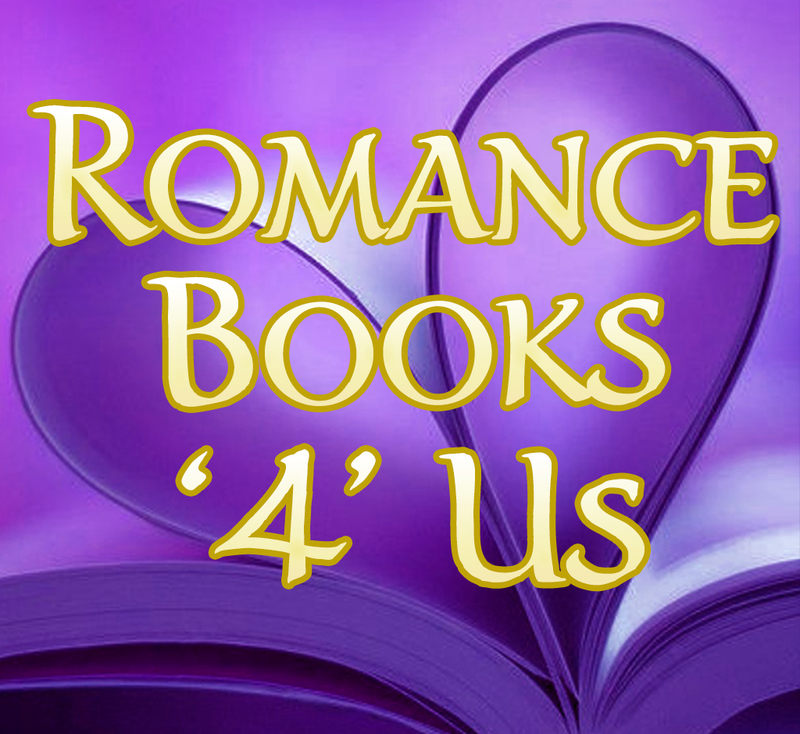 7 Responses to A to Z Road Trip! I just signed up for the Road Trip and that’s why I’m stopping by. Thanks for sharing a list of your posts. That what I did throughout the Challenge. 🙂 Have fun on the road trip! Stopping by on the really really long road trip. There are soooo many great blogs I may never get caught up. 🙂 I’ll be checking out your eclectic collection of interesting topics! Thanks for sharing. I’ve decided on my road trip that I’m just going to pop around bloggers posts. I like digging through archives so I think that will be more fun. Have fun exploring! I’m on the road all of June, but still trying to stop in and say hi to some Road Trippers I haven’t met before. Thanks for the links to the history-related sites.